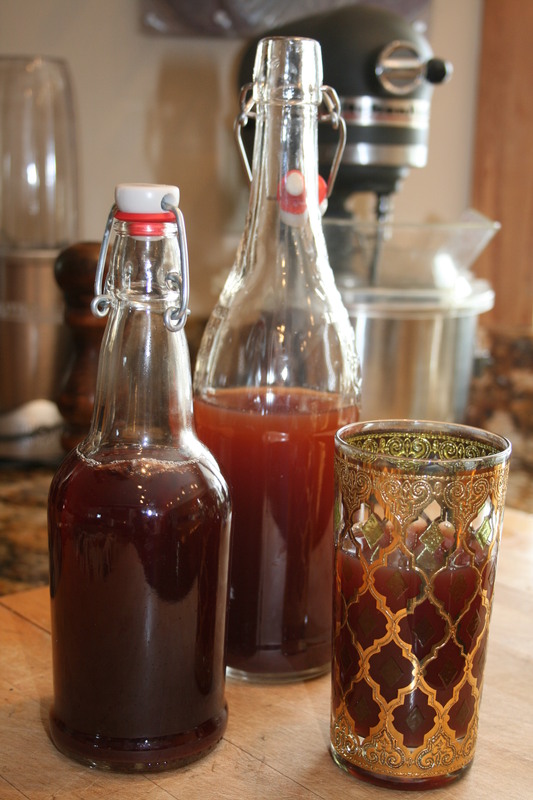 This entry was posted in Gourmet Food, Healthy Cooking, Organic Gardening, Recipes From The Garden and tagged fermented tea, how to make kombucha, kombucha, probiotic, SCOBY. Bookmark the permalink. Good easy to follow and encouraging directions. I will try this again in the near future. 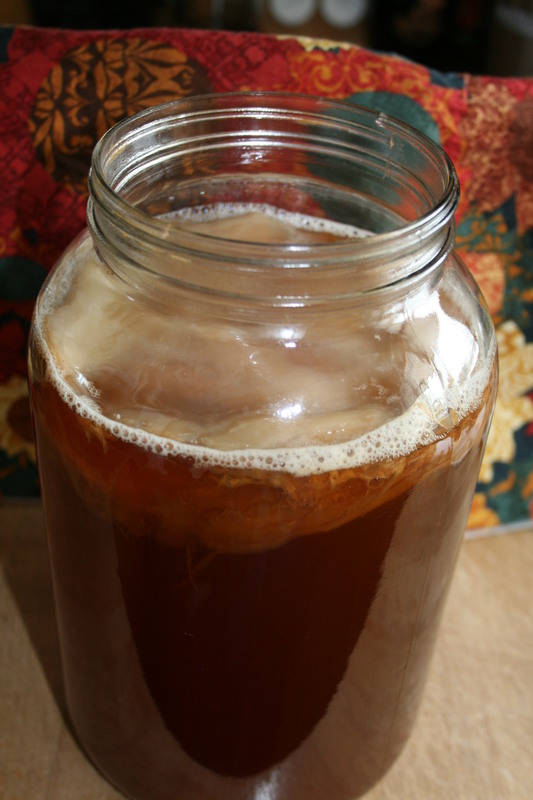 You have added a few key steps to the directions I was following when I first tried to make kombucha. Looking forward to recipe ideas. Thanks Marie! And thanks for the reminder! Will get the recipes up today or tomorrow.